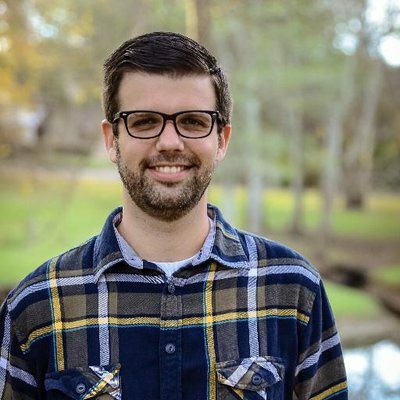 Stephen Altrogge is a pastor at Sovereign Grace Church of Indiana, Pennsylvania, where he preaches, leads worship, and works with youth. Stephen is married to Jen and has two little girls. He can be found blogging at www.theblazingcenter.com. Social media has a way of piling on burdens that God never wanted me to bear.